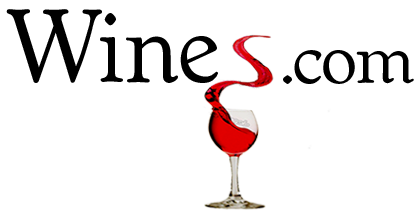 Sulfite free wine is a controversial topic, often misunderstood. Get the real facts about the issue of sulfites in wine. Rob Moshein presents the real scoop on sulfites and sulfite free wines for Wines.com TV. Sommelier Bill Elsey and Master Sommeliers Devon Broglie and Craig Collins discuss Robert Parker's retirement, his legacy, the future of the point scoring system and what's next in the wine world. Wine specialist Joe Roberts discusses the agricultural aspects of wine making for Wines.com TV. Joe Roberts discusses some of the most important factors behind wine prices, starting with the grapevine itself.